It seems there has hardly been a chance to catch my breath since I was in Missouri for the NGS Family History Conference last month – and I suppose with good reason. My husband and I managed to fit a road trip with visits to ten states in ten days (not to mention three national parks in twenty-four hours) in between! This past weekend, then, only added to the blur as it was time to attend my second conference of year: the Southern California Genealogical Society’s Jamboree in nearby Burbank, California. There were several memorable sessions and I made a point to Tweet some of the many highlights. I started off learning how to create a “Genealogy Disaster Plan” with Denise Levenick and picked up some great tips about how to handle an abundance of genealogy materials, including a recommendation for a fireproof safe for irreplaceable items and guidelines for backing up digital files. Levenick even shared a “Genealogy Preparedness” checklist, available for download at The Family Curator. I also enjoyed a case study on tracing common surnames (the “Jones Jinx”) from Tom Jones, insight into the records of poor ancestors from Paula Stuart-Warren, thoughts on immersion genealogy and family history travel from Lisa Alzo, and songs and stories of farming ancestors from Jean Wilcox Hibben. Another informative session was “Genetic Genealogy and the Next Generation” led by Blaine Bettinger and Paul Woodbury. As a big fan of genetic genealogy (my grandparents have submitted to multiple DNA tests for me at this point! ), I agreed with their suggestions that DNA offers a tangible opportunity for education and engagement among youth within the realms of both genetics and family history. What was especially interesting to me was a discussion of the correlation between an interest in genealogy and the number of generations of displacement from one’s cultural roots. 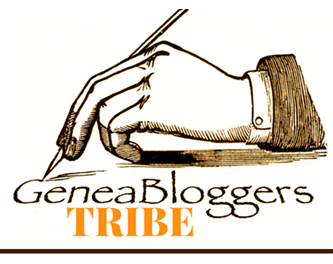 Of course, the Jamboree provided a great opportunity to socialize with several friends and fellow genealogy bloggers. This included Deborah Sweeney, who kindly provided me with a copy of her beautiful new book about the lives of her grandparents during World War II, Dear Mother, Love Daddy. 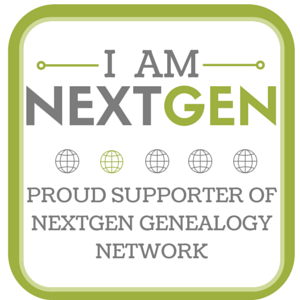 I also hosted an informal meetup of the NextGen Genealogy Network and was glad to see nearly twenty attendees stop by our table, whether fellow “young genealogists” or our staunch supporters. It was a great way to conclude my last day in Burbank, as I chose to attend the conference virtually on Sunday. After so much of the past month spent away from home, it was nice to be able to catch up some things around the house while listening in on the free live stream of selected sessions – including one by sixteen-year-old genealogist Matthew Hovorka! The next generation of genealogy is here indeed. Read about the 2014 SCGS Jamboree here. 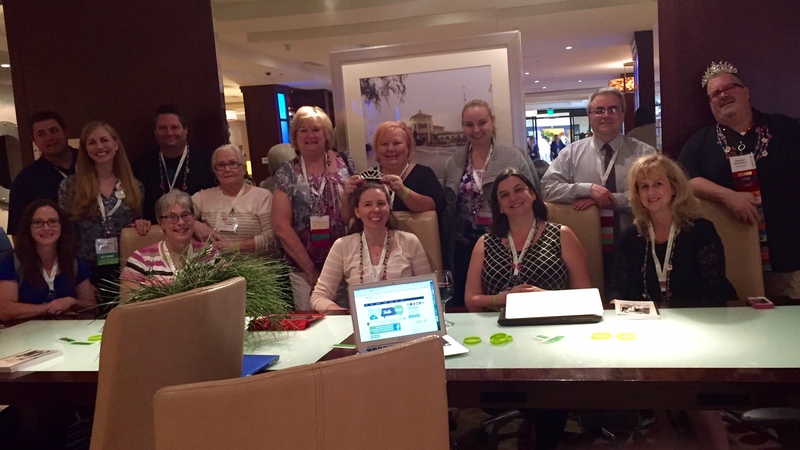 This entry was posted in Professional Development and tagged conference, family history, genealogy, genetic genealogy, Jamboree, NextGen Genealogy Network, professional development, Southern California Genealogical Society on June 8, 2015 by Melanie Frick.